A woman was left with serious injuries following a collision in Deeside over the weekend. 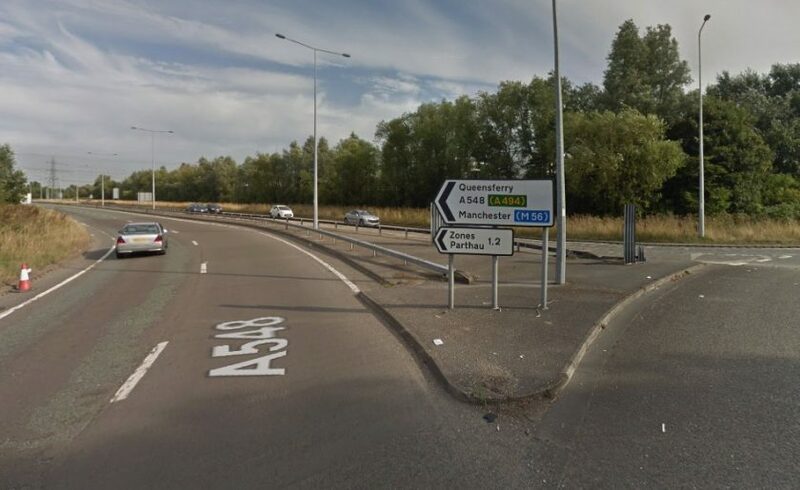 The collision involving three cars happened just before 2.45pm on Saturday on the A548 near Deeside Industrial Estate. Police closed the road for several hours between the zone 2 roundabout and the roundabout at Parkway near Starbucks while emergency services including an Air Ambulance attended the scene. The driver of one vehicle sustained serious leg injuries and was later treated at The Countess of Chester Hospital. Anyone with information is asked to call officers at the North Wales Police Roads Policing Unit on 101 or Crimestoppers on 0800 555 111 quoting reference number 19100114658. Alternatively contact can be made via the live web chat service.